Vote for your favorite “Cutest Pet” in the KTRH cutest pet contest. 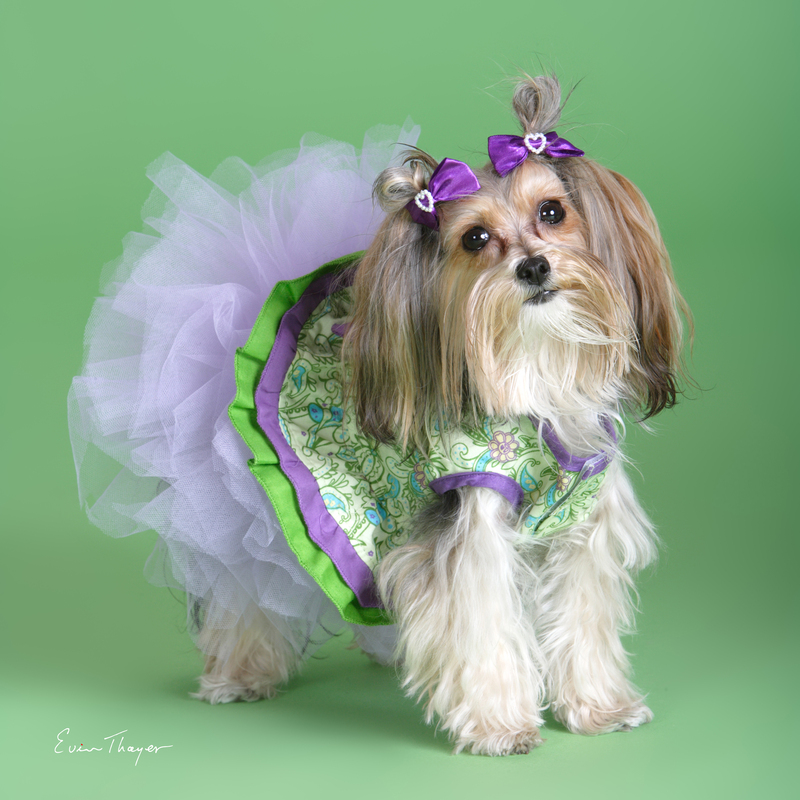 The winner receives a photo session with the famed photographer Evin Thayer, a cover on PetTalk and a limo ride to the photo session from The Pet Palace! 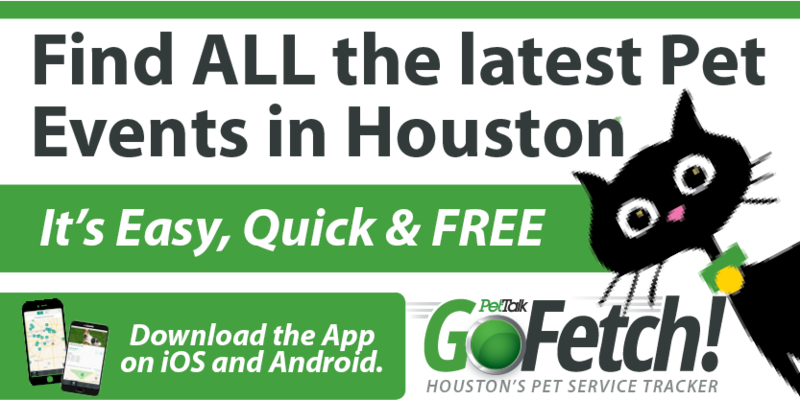 Entries were submitted for the first two weeks of July and now it’s your turn to vote for the winner…there are some totally cool pics of Houston’s pet community so go check it out!